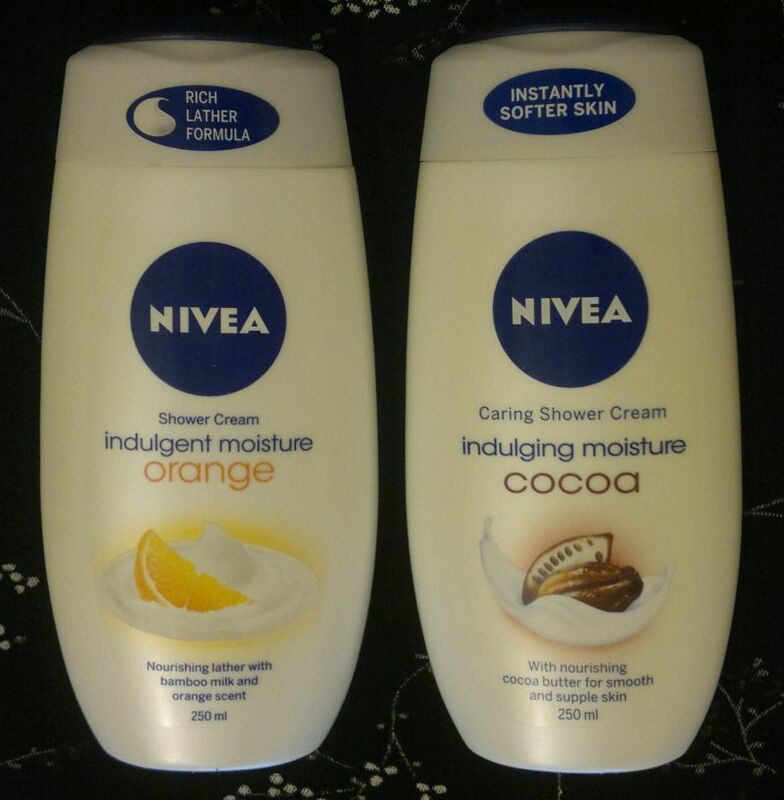 On Monday I reviewed 2 Nivea shower creams. Click here to read the post. 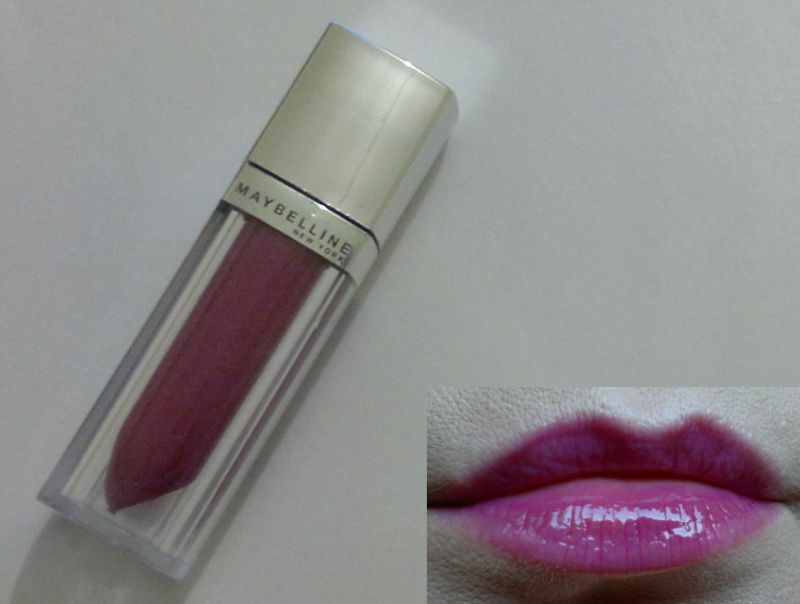 Tuesday’s post was about a Maybelline lipgloss. Cick here to read the review. And on Friday I showed you my favourite manis of 2018. Click here to check them out. Hi there! Today’s post is the last post for this week. And, of course, it’s another Christmas Nail Ideas post. For this mani I painted my nails with Maybelline Forever Strong 605 Hyper Jade (2 coats). 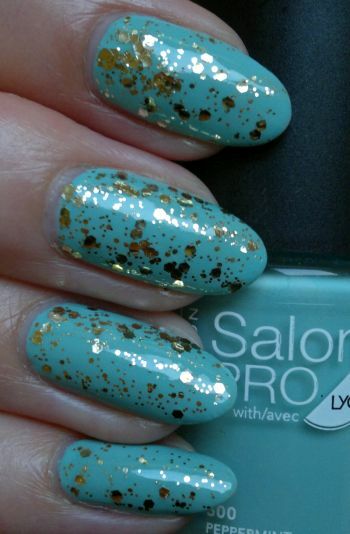 This polish is almost a one-coater. Nice! How do you like this mani? Will you do a Christmas mani? Which colours will you use? Feel free to get in touch. And thanks for stopping by! 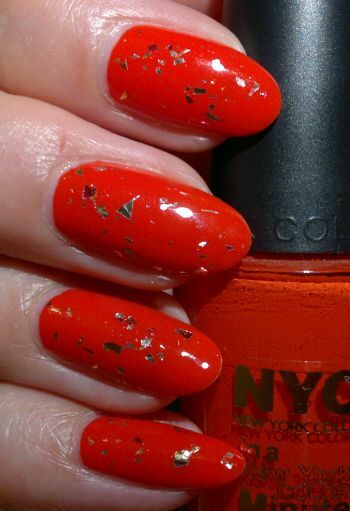 For this mani I painted my nails with NYC In A Minute 221 Spring Street (2 coats). I’m not a fan of colours like this one. But I already own the polish, so I might as well just use it. Colours like this one aren’t great for stamping, so I decided to try a new glitter topper. I went for Sally Hansen Complete Salon Manicure 842 Chili Flakes. By the way, “new” means “unused and has been sitting in my stash forever”. I liked the mani much more than I thought I would. So it’s quite unfortunate that it didn’t photograph well. Do you like coral nail polish? 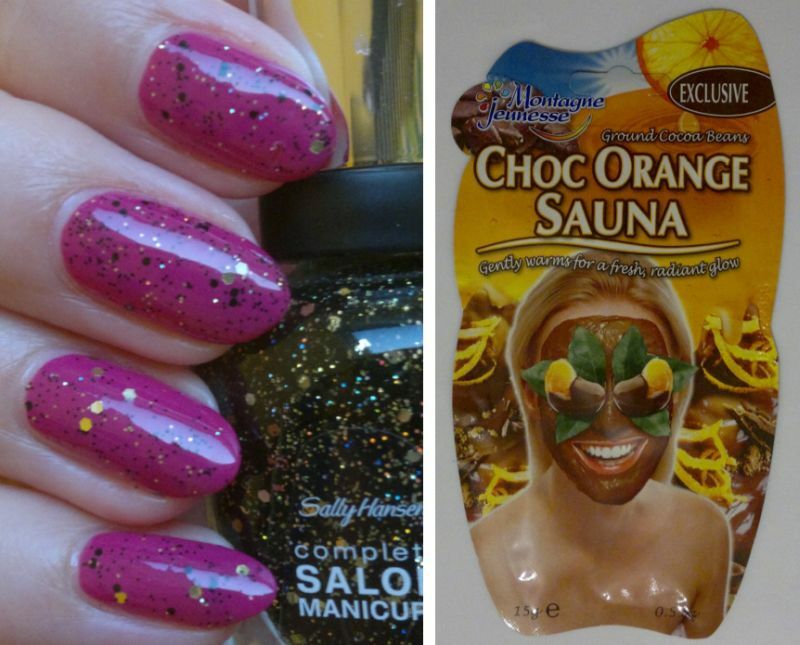 Do you like glittery nails? Feel free to comment. And thanks for stopping by! Hi there! Here’s another mani I did not too long ago. For this mani I painted my nails with Rimmel Lycra Pro 500 Peppermint (2 coats). And this time I reached for a glitter topper. 1 coat of Essie’s Rock At The Top (which I picked up for £2!) was all it took to make this mani look glamorous. I liked this mani. It wasn’t the most creative mani, but I liked the fresh and summery look of it. For this mani I painted my nails with Manhattan Mode Pilot 03M (2 coats). I love this Manhattan polish. The formula is great and the colour is very pretty. 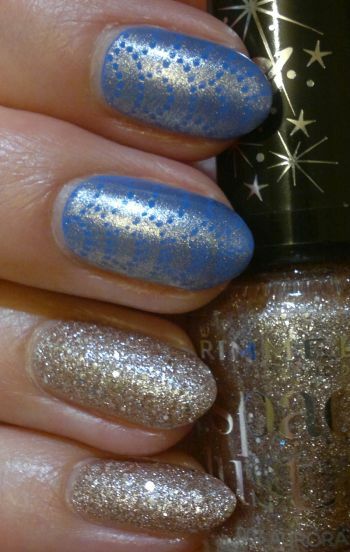 The glitter topper is equally pretty! 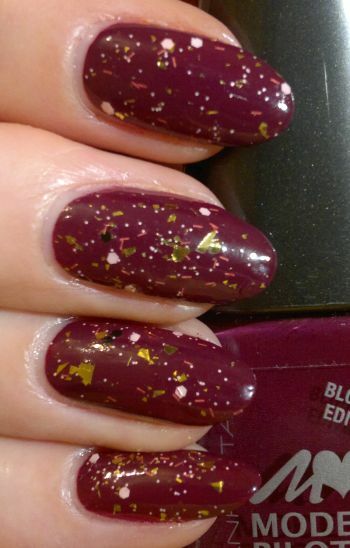 It’s Sally Hansen Complete Salon Manicure 833 Vintage Confetti (1 easy coat). How do you like this mani? Feel free to comment. And thanks for reading! Hi there! 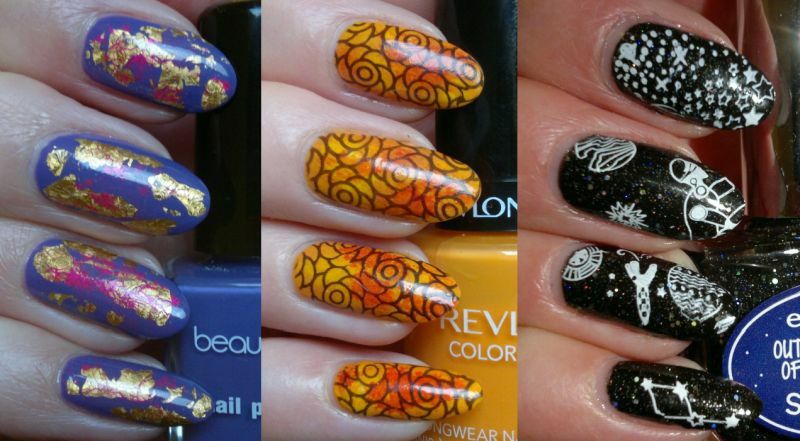 If you read my blog regularly you might remember that all my nail posts in October were Halloween-themed. I really enjoyed thinking up halloweeney manis the entire month. 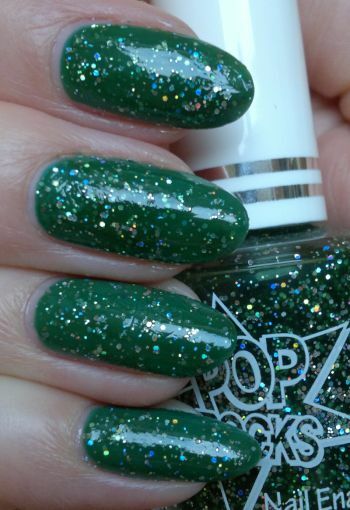 And because of this I thought I should try to do Christmas-themed manis only in December. For this mani I painted my nails with Primark PS… Nail Polish Marshmallow (2 easy coats). This is a really good white polish that’s 90p only. You need to try it! 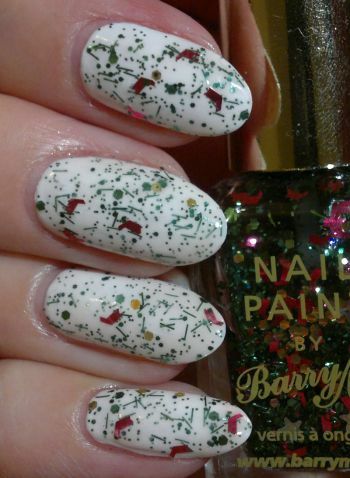 The glitter topper I used is Barry M Christmas Tree. It’s the perfect Christmas gitter topper! I really liked this mani! It was super easy to do, and it looked very christmassey. Doy ou agree? Feel free to comment if you want to. And thanks for reading!